Should we fear AI and singularity? Writer and scientist Vernor Vinge coined a term in 1993 to refer to artificial superintelligence rising and fundamentally changing civilization. Here he answers three questions on the reality of his idea: singularity. Is the concept of the singularity something you take seriously? 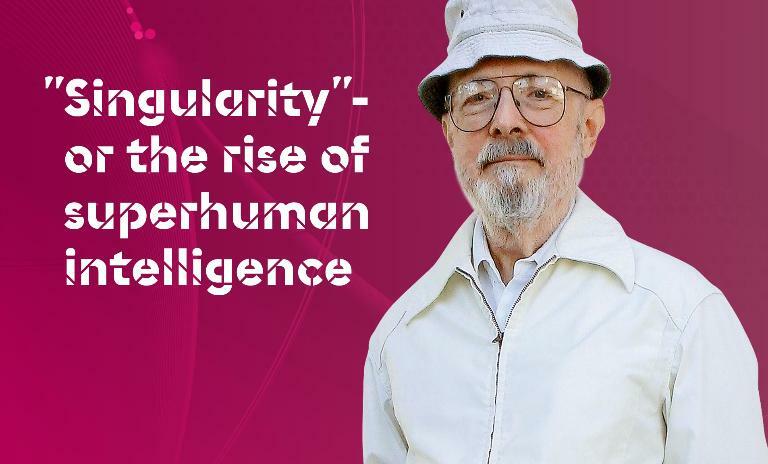 Yes, where "singularity" means the rise, via technology, of superhuman intelligence. If such a development is possible, I'll be surprised if it hasn't happened by 2030 – and all that could prevent or postpone it would be the civilization-ending catastrophes that we spend so much time worrying about. From 1972 to 2000 Vernor Vinge taught mathematics and computer science at San Diego State University. He's been writing science fiction even longer, winning five Hugo Awards along the way. How would you deal with the possibility of the singularity? Thinking about the singularity is intrinsically different from other technological prognostication. Even if we have little hope of understanding the post-singularity world, we can influence the initial conditions. Perhaps the most dangerous issue is the transition speed: A "hard takeoff" into the singularity might take just a few months (or a few hours! ), too fast for any human planning. A "soft takeoff" might last years or decades, giving planners time to guess which way to jump. "The resulting superintelligence could still be us." There are a number of different scenarios. 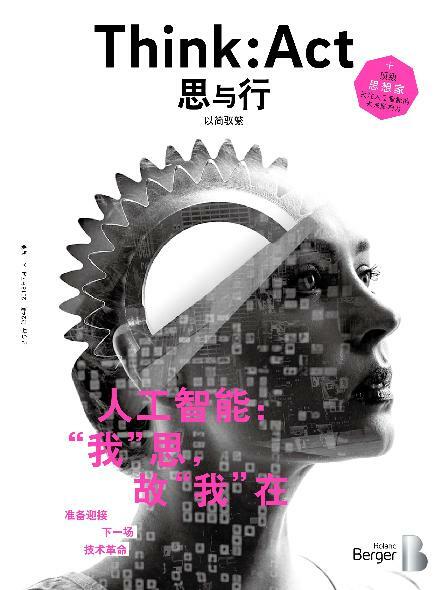 One is that the internet and its human users "wake up" as a superhuman group mind. This could be the softest of takeoffs. Or maybe humans develop user interfaces as intimate and convenient as access to our own biological minds. Call this Intelligence Amplification (IA). The resulting superintelligence could still be us (and so it's time to think about being nice). Then there is the pure AI scenario – the machines wake up. A lot of serious thought has been put into this possibility. Or perhaps the internet of things grows to support sensors and effectors everywhere. Individual nodes may not be superhuman intellects, but the result is waking up in a digital Gaia. The upside (and the downside) is that our real world could take on the volatility that we associate with financial markets. What optimistic future do you see for a world with the best possible implications of the singularity? Cheer up! Of all the existential threats we face, the singularity may be the only one with significant upside possibilities. In fact, those positive possibilities are breathtaking, addressing fundamental questions we've had throughout human history. Some things are so positive they're a little scary.